It was the month of Ramadan in which the Qur’an was first bestowed from on high as guidance for man and a self-evidence proof of that guidance, and as a standard by which to discern the true from the false (2:185). 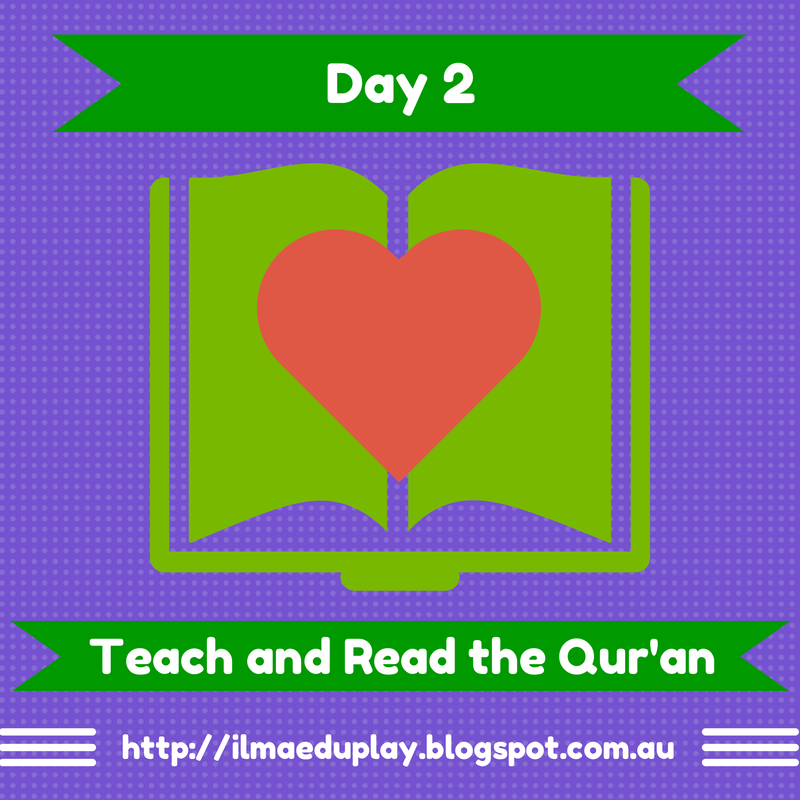 Reading the Qur’an involves learning the Arabic letters and the rules of recitation. The best source is to get a teacher (offline or online) but if you cannot then there are many audios and videos available (again both offline and online). If you have young children 3 or 4 years of age then start teaching him or her to recognise and memorise the letters. I teach one letter a week, much like I would teach the English letters, until each letter is memorized. Then I would go onto another letter. An easy way to have young children remember the letter sequence to sing the Arabic alphabet song but if you don’t know of one then put them into the ABC English jingle, it works just as well. For children who already know how to read the Qur’an set aside a time to read. You need to schedule it in because if you don’t make time for it then it won’t be read. In our house, my husband and I set a time that everyone has to read the Qur’an after maghrib prayers. Each of us has to read at least a page of the Qur’an. Of course, we could read more and at other times too but this established minimum guarantees that we will have read the Qur’an each day. So after every maghrib, my children automatically reaches for the Qur’an and starts reading, Alhamdulillah. If you and your children are already reading the Qur’an every day then try to increase the amount that you read. Every Muslim’s aim is to finish reading the whole Qur’an within Ramadan. My children’s aim this year is to complete it, insha Allah, so they push themselves to read more and more. Keep in mind that if this is your aim too then you’d need to read about 20 pages a day. Whilst reading the Qur’an is important, memorising it is as equally important. 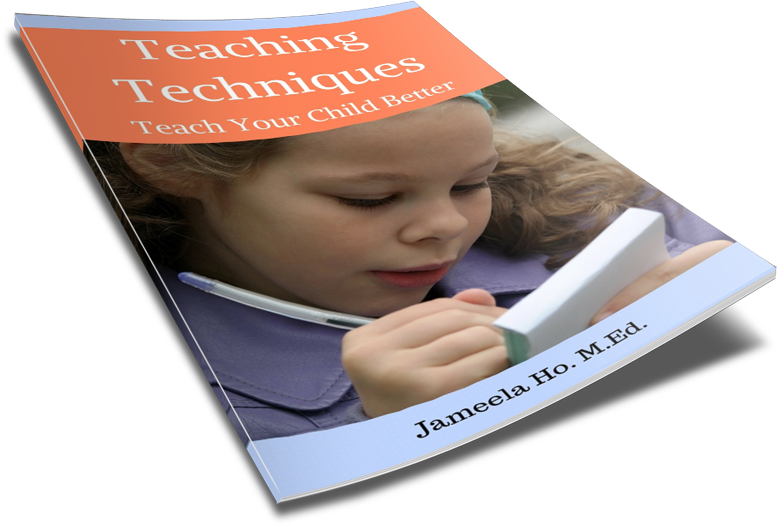 Memorising it is much easier for children than reading. Start with the short surahs in the last part of the Qur’an and build up. For young children always teach them al-Fatihah then al-Ikhlas, al-Falaq and an-Naas first. It is never too young for them to start memorising. When my children were babies, I would recite these four surahs (and ayatul-Kursi) to them before they went to sleep. When they were about 2 years old they would recite with me and not long after that they would recite them by themselves. But no matter how many surahs you and your children have memorized so far, make the aim to memorise at least another surah for this Ramadan. Find a way to learn to read the Qur’an for yourself and your children. Schedule in a time for reading the Qur’an. Read at least a page. Aim to complete reading the Qur’an. If not then at least increase the amount to be read. Select another surah for you and your children to memorise.